Welcome to Massachusetts Vehicle Check! From Thursday, March 22 @ 7 p.m. – Monday, March 26 @ 8 a.m.
there will be no vehicle inspections offered throughout the Commonwealth. Inspections Services will resume on Monday, March 26 at 8 a.m. 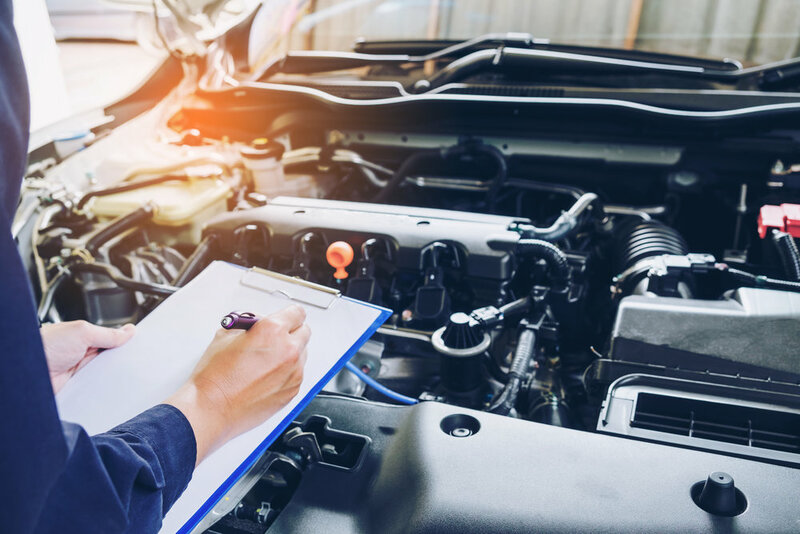 Learn about vehicle safety inspections and emissions testing, find answers to frequently asked questions and access helpful resources and tools. Get the latest program information, learn about licensing, training and certification exams and find useful resources. 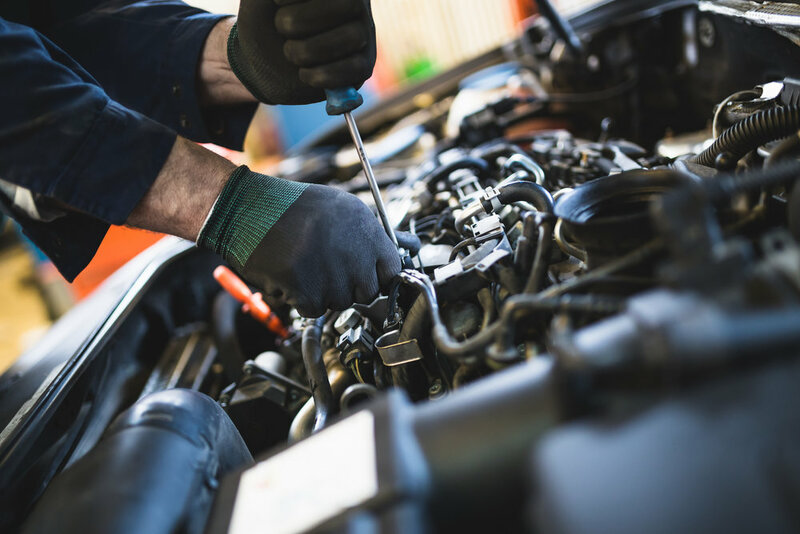 Become a Registered Repair Facility or Technician, access the Repair Data Entry tool, take the MASS module exam, participate in a Repair Forum.